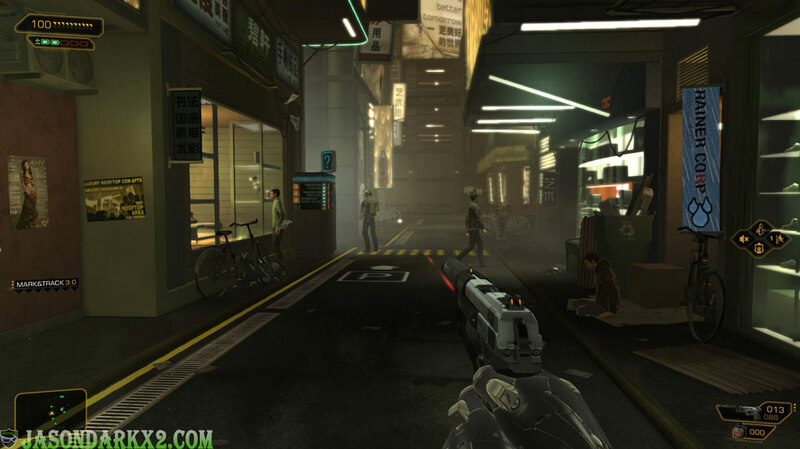 Deus Ex: Human Revolution Director's Cut released on October 22, 2013 for Xbox 360, PS3, PC and Wii U a remake or should I say, a repackaging of the original cyberpunk RPG action adventure Deus Ex: Human revolution which was released on back in 2011. Now with its sequel Mankind divided set for August 2016 being more than half a year away from its initial release date. 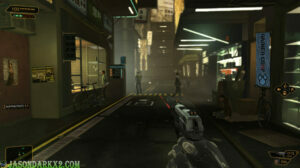 So is Deus EX: Human Revolution Director's Cut still worth getting to ease the wait? So what kind of play value can you expect from Deus EX: Human Revolution Director's Cut. Simply a compelling single player story that can take roughly anywhere between 20-30 hours to complete, if you only follow the main quest line, but you can deviate, go exploring the cyberpunk universe of 2027 doing the side quests, hacking computers, reading e-mails in which a single play through can last you well 50 and over 60 hours. But now with New Game+ mode added into directors’ cuts, Human revolution is even more repayable opposed to its original release. 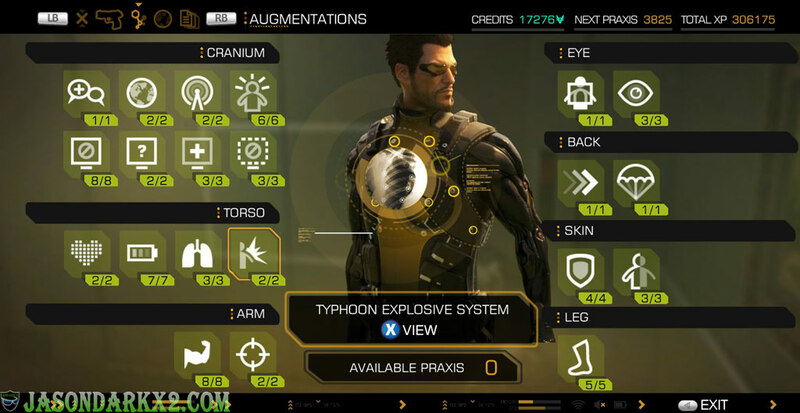 Allowing you to carry over your augmentations upgrades, having those higher level Augments early in the game is a game changer, making your second or third play through of human revolution a different experience each time you play. My first play through experience was playing it stealthy and careful and OMFG inventory is full again o.O. Story wise Deus Ex: Human Revolution has always been the most memorable and compelling starting off strong and finishing off with a strong message for you to think about. Taking place in the year 2027 25 years before Deus Ex and 45 years before Deus Ex: Invisible War. You play as Adam Jensen an ex-SWAT who now works as a private security officer for the mega augmentation Corp. Sarif industries. Immediately after the intro mission Adams life is changed forever thrown right into investigating a conspiracy with his newly augmented body, using his new ability to explore Detroit and visit other exotic 2027 cyberpunk cities like Shanghai, and Singapore. Now with Missing Link and weapon pack DLCs fully integrated into the game’s story flow more smoothly without having to transition to a spate game, DLC weapons and gadgets can be looted or bought in stores instead given right at the first mission. While the only setback to this is if you didn’t like the original Missing Link you can’t skip it here. But your augments, gear and loot transitions much more easily like one complete game. 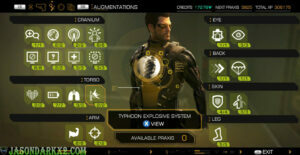 Overall the integration of the DLCs completes Deus Ex: Human Revolution story arc making it a fluent story experience. Well, in terms PC technical standpoint, everything works fine with a GTX 970 on ultra-setting while running direct x11, with NVIDIA surround at a 5760X1080 resolution at 60FPS. Though it’s worth mention that this game graphics is from 2011, yet the art style is still impressive as it was back then, but don’t expect any of that realistic skins or lushes hair animations. But what’s striking is how great the combat and stealth mechanics still feels in this game. With multiple amounts of different approaches to situations and not all of them are effective every time. Take for example, do you smooth talk your way into the police station, head to back alley and sneak your way through undetected, take hidden paths by punching holes in weak walls, hacking doors or you could simply start a massacre lethally killing anyone that gets in your way. While there are pistol, SMG, assault rifle, shotgun, and rocket launchers, mines and grenades at your disposal, the sleek melee takedown animations are worth noting as they are more interesting than gun play. One of the big selling points of the director’s cut is the revamp Boss fights. Which makes a lot more sense as it now accommodates a non-lethal or lethal builds, hacking abilities also come in handy as you can hack terminals to get access to an arsenal of power weapons, hack a sentry to shoot the boss.Opposed to the original where you had to beat boss head on with brute force which in most cases you’ll die if you are rolling a non-lethal stealth build. 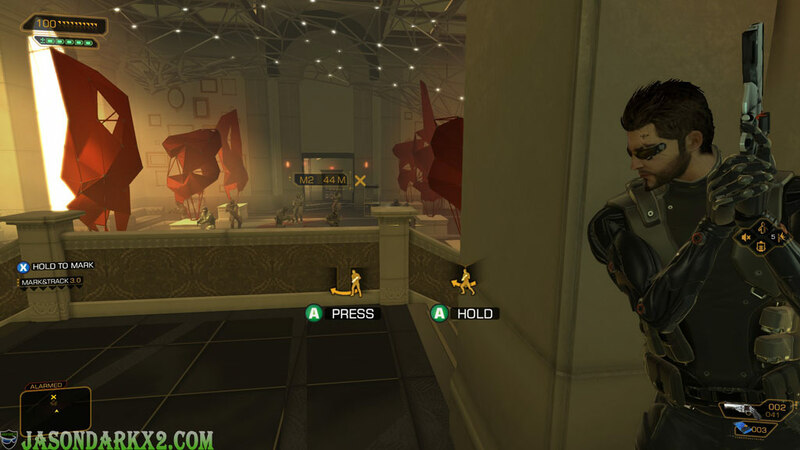 The changes to boss fights alone in the Director’s cut make the Deus Ex Human Revolution a well round game and better experience than its original release. 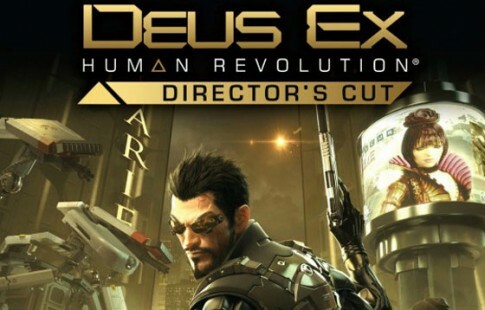 Overall when it comes down to it, is Deus Ex: Human Revolution Director's Cut still worth it? Absolutely with its compelling and memorable story that leaves a strong message long after you uninstalled the game. An array of weapons and play style to try and experience with the New Game plus, the integration of the DLC also completes the Human Revolution story arc which is great for those who have already played the game and wants a complete experience. If you have yet to play, you’re missing out on one of the best stealth action RPG ever made. That would be best suited to be play first hand. While being constantly on sales, there would be no problem finding Deus Ex: Human Revolution Director's cut for $5 or less at your favorite digital PC games distributors. As for console players will have a tougher time finding it in retailers as of late. Stealth and combat still feels great. New games plus mode extends it's replay value. Works with NVIDIA Surround right of the box. It's a complete game now opposed to it's original release. Graphics may seem dated to today standards. Missing link not optional if you didn't like in the original. Minor AI and environment glitches here and there. Missing Link portion Steam achievements are buggy. I got this from the spring sale and have been loving it. Seriously can’t wait for Man Kind Divided, solid review btw!